The Dadasaheb Phalke Award honours the very best of Indian film personalities. Established in memory of the Father of Indian Cinema, Dhundiraj Govind Phalke, the highly prestigious award is given at the National Film Awards every year. Phalke made the first Indian Feature film Raja Harishchandra in 1913. Popularly known as Dadasaheb Phalke, he then went on to make 95 films and 26 short films in a span of 19 years. 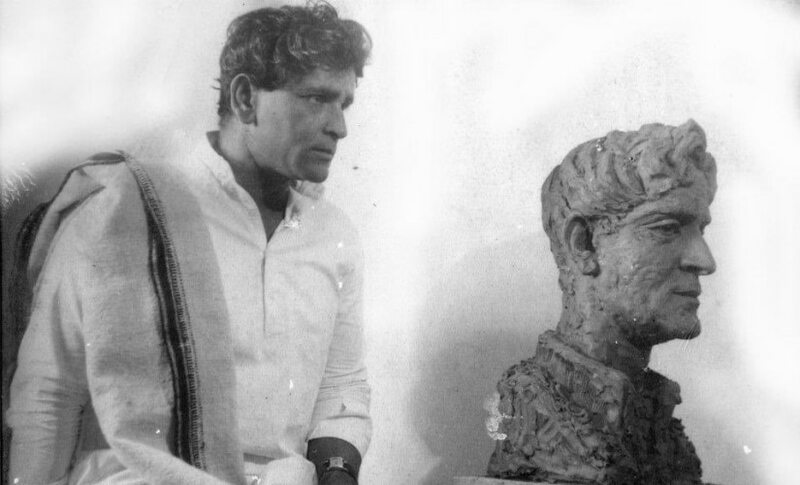 The Dadasaheb Phalke Award was introduced in 1969 by the government to recognise the contribution of film personalities towards the development of Indian Cinema. Dadasaheb Phalke Award is given to a film personality for their outstanding contribution to the growth and development of Indian Cinema. The award comprises of a Swarna Kamal, a cash Prize of Rs 10,00,000, a certificate, a silk scroll and a shawl. Here are some of the notable awardees of the prestigious honour. The very first winner of the award was Devika Rani, an actress active in the 1930s and 1940s. Widely remembered as the first lady of Indian cinema, she was part of films like Achhut Kanya and Anjaan. The doyen of Indian cinema, Prithviraj Kapoor, won the award for his pioneering work in Indian theatre and Hindi films. 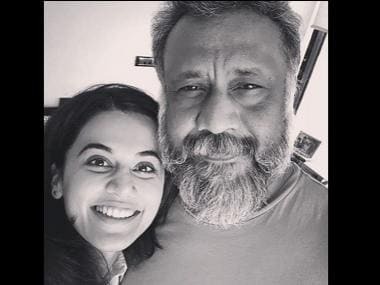 He founded the Prithvi Theatre, a travelling theatre company based in Mumbai and acted in movies like Mughal-E-Azam, Maharathi Karna and Draupadi. He was also the patriarch of the Kapoor family, four generations of which have played active roles in Bollywood over the last few decades. Jairaj was an actor, director and producer known for his work in Hindi, Marathi and Gujarati language films, and Telugu theatre. He worked in the talkie period (1931 onwards) and went on to become of the industry's leading actors. He is known for films like Sholay, Darogaji, Mohar and Saagar. 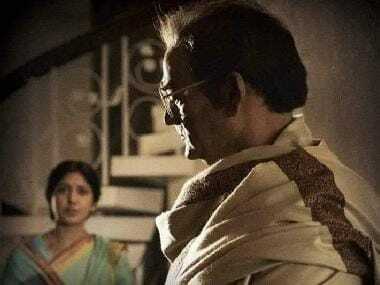 The Bengali auteur gained fame not just in India but across the world. His Apu trilogy, comprising Pather Panchali, Aparajito, and Apur Sansar (The World of Apu), has been the recipient of multiple international awards. He also earned praise from Japanese director Akira Kurosawa who said, "Not to have seen the cinema of Ray means existing in the world without seeing the sun or the moon." Only a few years after his father, Raj Kapoor too was recognised for his work in Indian cinema. Regarded as one of the most important filmmakers the country has ever produced, he won three National Film Awards and 11 Filmfare Awards. 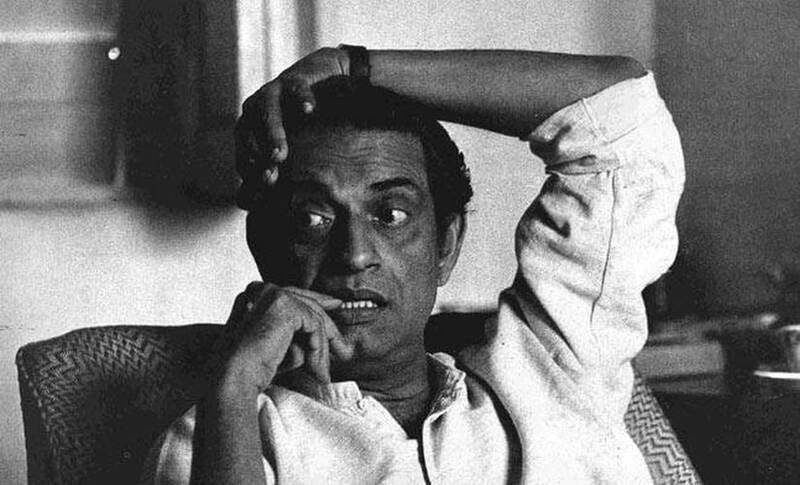 His achievements were numerous enough to ensure that the Filmfare Lifetime Achievement Award is named after him. Getting his first break in Achhut Kanya, Ashok Kumar was perhaps known more for introducing talent into the industry than he was for his own considerable skill. He played the first anti-hero in Indian cinema in Gyan Mukherjee's Kismet where he was a pickpocket who falls in love. He is also recognised for giving artists like Dev Anand, Pran, Kishore Kumar and BR Chopra their major breaks. 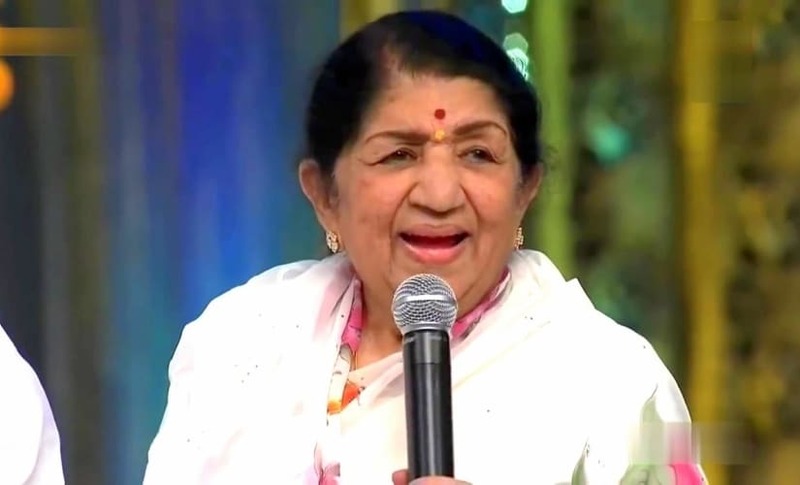 One of India's foremost playback singers, Lata Mangeshkar started her career in the 1940s and has gone on to sing thousands of songs in multiple languages, though she is primarily known for her work in Hindi and Marathi films. Her best known works are 'Aaja Re Pardesi' from Madhumati, 'Itna na Mujhse Tu Pyaar Badhaa' from Chhaya, 'Allah Tero Naam' from Hum Dono and 'Ehsaan Tera Hoga Mujh Par' from Junglee. Popularly referred to as "the Bard of Brahmaputra", Bhupen Hazarika is best known for his folk songs and ballads sung in Assamese. His career as a filmmaker, singer, lyricist and political activist spanned 70 years. He won many major awards and left behind an impressive body of work that includes over 1,500 songs. Debuting in Jwar Bhata, the "Tragedy King" Dilip Kumar acted in more than 60 Hindi films in a career that spanned over six decades. He is most well known for his role of Salim in Mughal-e-Azam. 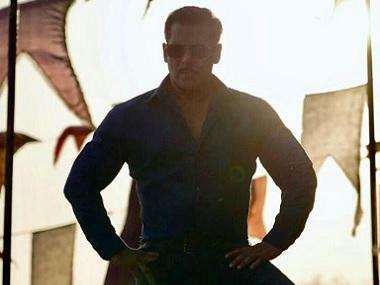 His other films like Mela, Ganga Jamuna and Ram Aur Shyam were wildly popular as well. Sivaji Ganesan made his debut as an actor in Parasakthi and went on to appear in more than 300 films including Veerapandiya Kattabomman and Thiruvillaiyadal. Filmmaker BR Chopra is best known for direction such as Naya Daur and Hamraaz, as well as the TV series Mahabharat based on the Hindu epic which went on to become one of the beloved shows on the silver screen. 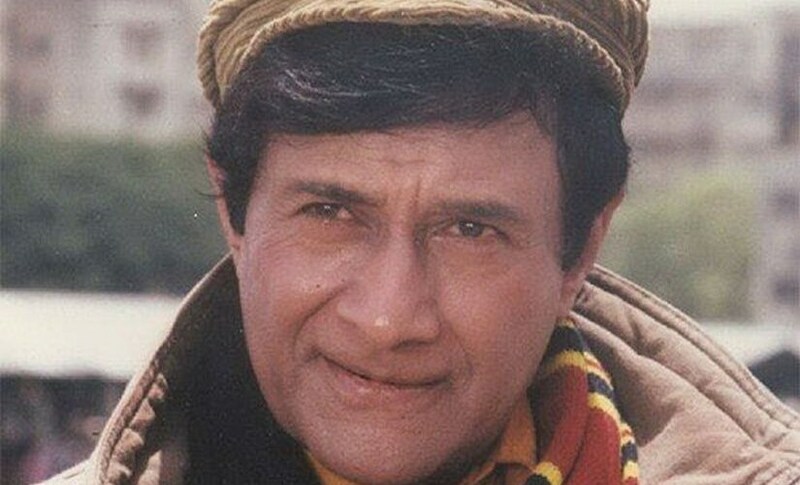 Widely remembered as Hindi cinema's evergreen star, the actor and filmmaker Dev Anand acted in over 110 movies, including superhits like Guide, Kala Pani and Prem Pujari. He established his film production company Navketan International Films in 1949 and produced more than 35 movies. Playback singer Manna Dey sang over 3,500 songs in various languages. He was credited with "pioneering a new genre by infusing Indian classical music in a pop framework." Along with Mohammad Rafi, Mukesh and Kishore Kumar, Dey was one of the members of the famous quartet of singers who dominated the Hindi music industry from the 1950s to 1970s. The villain for an entire generation of cinema-goers, Pran had a fruitful 50-year career in Hindi cinema. After Partition, Pran came to Mumbai but found it difficult to get work as an actor in the city. He had almost given hope when writer Saadat Hasan Manto helped him get a role in Dev Anand-starrer Ziddi in 1948 which revived his career. He will be forever remembered for bringing villains on par with the heroes, ruling the industry from 1969 to 1982. He commanded equal money and respect for his negative characters in Madhumati, Jis Desh Mein Ganga Behti Hai, Ram Aur Shyam and Devdas. 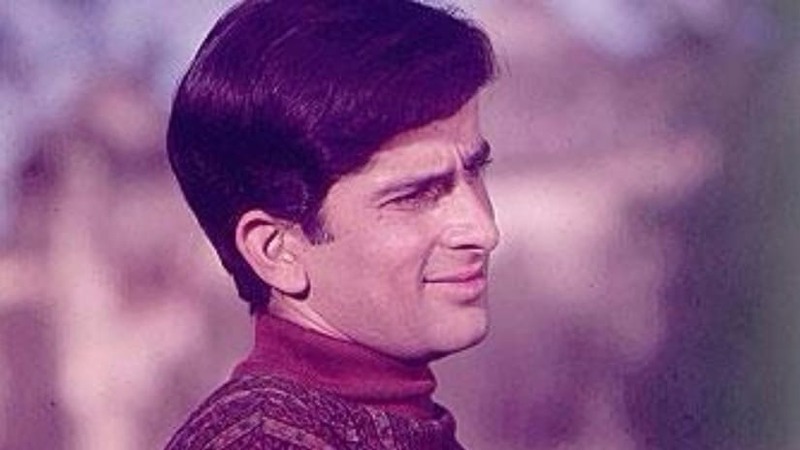 Actor-filmmaker Shashi Kapoor starred in over 100 Hindi films, and is best known for his powerful portrayals in hits like Namak Halaal, Deewar and Kabhie Kabhie. One of India’s first actors to go international, Kapoor starred in many British and American films, notably those under Merchant Ivory Productions run by Ismail Merchant and James Ivory, such as The Householder, Shakespeare Wallah, Bombay Talkie and Heat and Dust.